The LCD Touch BacPac™ is a removable tactile screen for the GoPro. 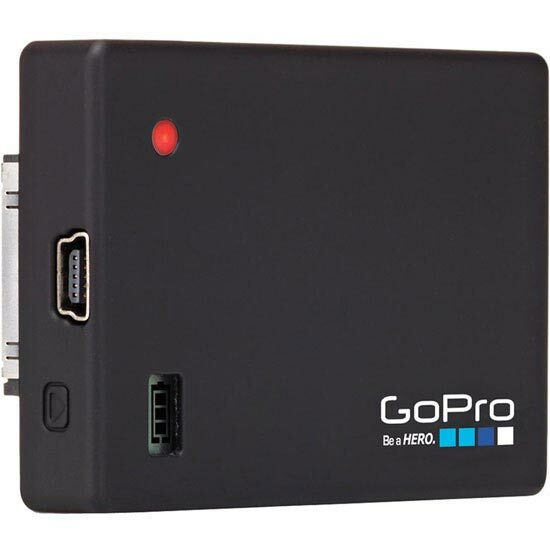 Compatible with the HERO3+ & HERO3. Can also be used with the HD HERO2 y HD HERO Original although with limited functioning. The LCD Touch BacPac™ attaches perfectly to the back of the camera. You can add and remove the screen, depending on the situation – remove it for those times when weight and size are a priority and attach it for ensuring the image is perfectly framed. Quick and easy to use thanks to touch screen technology. 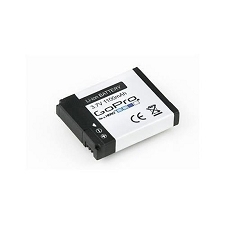 Customer Opinions "Battery Bacpac Hero 3 + & Hero 3"